A cavapoo is a designer dog that has become very popular. 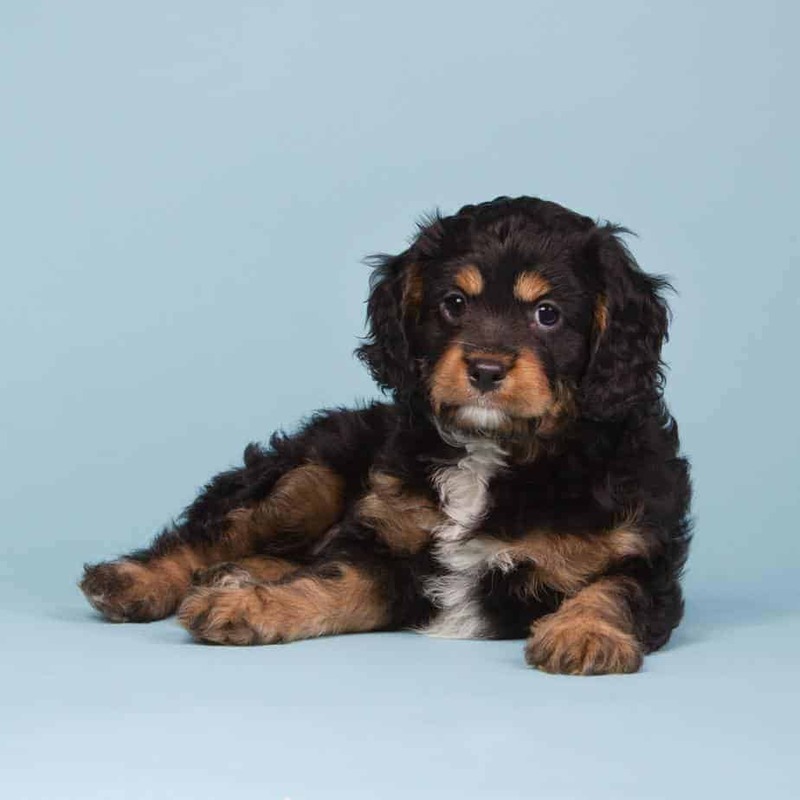 A crossbreed of the cavalier King Charles spaniel and a poodle, cavapoos have a number of great qualities that they have inherited from the parent breeds. 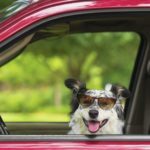 If you are deciding whether or not to adopt one of these fine, four-legged animals as your new family pet, it’s worth knowing a little bit more about them. 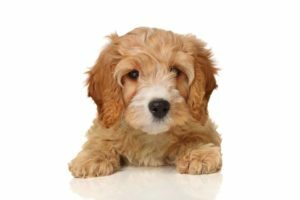 Do some research and weigh the pros and cons of owning a cavapoo before you make your decision. Both poodles and cavalier King Charles spaniels are known for being incredibly friendly and outgoing dogs, it is more than likely a cavapoo will be the same. The dog’s temperament depends on more than just their parents. While the mother will shape and mold the pup’s behavior, other factors include the amount of socialization they receive and their environment. 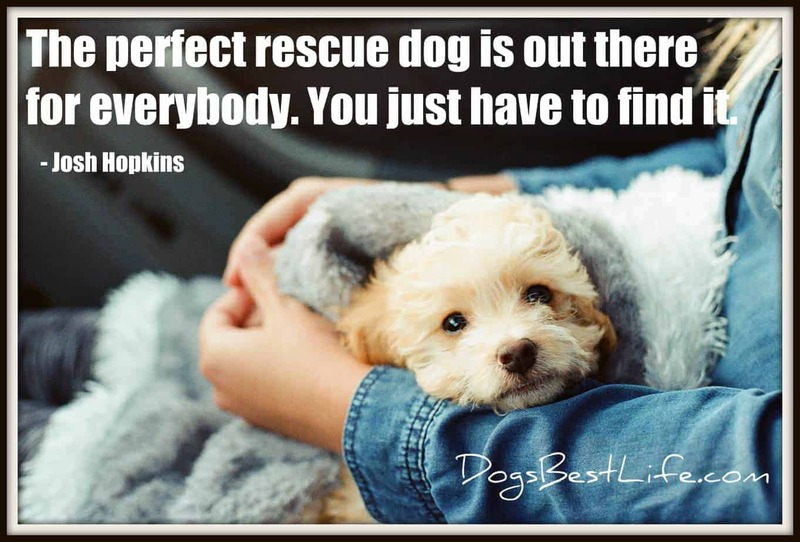 For the most part though, a cavapoo will repay kindness, warmth and attention in kind. Be warned, if you don’t put forth the effort to give your cavapoo company and attention, the dog could become distant and withdrawn. On the other hand, cavapoos that are showered with love and attention sometimes have a tendency to be a little clingy and needy, so if you are not fond of a dog that wants to sit with you every waking moment you are around, you might want to look elsewhere. Although they are fairly easy to look after, it is worth noting that a cavapoo still needs regular grooming to keep its coat looking the best. Cavapoos generally have either a wavy or curly coat, though there can be some variation on this depending on the genes they inherit from their parents. Ideally, the coat should be brushed every two or three days to ensure tangles and mats do not develop, with regular baths every two to four weeks. Most cavapoo owners make a regular appointment with a professional dog groomer every four to six weeks. If you can’t make commit to this kind of grooming schedule for a cavapoo, it might be worth looking at other breeds that require less work and effort. Both cavalier King Charles spaniels and poodles are known for their high level of intelligence and for being incredibly trainable dog breeds. Therefore, it makes sense that, for the most part, a cavapoo will be similarly endowed with those qualities. When it comes to training, it is crucial that you start early. From the very first day your new dog enters your home, you can start training. Even when they are as young as just eight weeks, they are capable of taking in the things you try to teach them. Waiting to train the cavapoo until he’s six months means you’re more likely to deal with a dog that is more headstrong and obstinate. Overall though, cavapoos want to learn new things and be obedient. Socialize your cavapoo puppy as much as possible and consider taking doggy obedience courses. Putting in the time to train your puppy will be richly rewarded. Cavapoos do not need as much exercise as some breeds, like cockapoos. Cavalier King Charles spaniels are popular as lap dogs, after all. Like most dogs, however, they do require some regular exercise. They need daily walks and are better suited to homes with some garden or yard space where they can to run around freely. If you live in an apartment and have no access to a garden and have little or no time for daily walks, you might want to consider another breed.